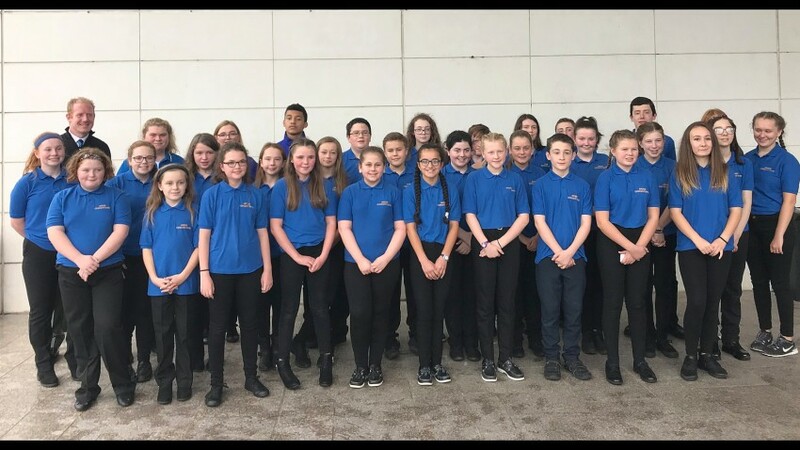 On Saturday last 9th of April, two coaches transported the 80 members of Ardee Concert Youth Band and Ardee Concert Senior Band plus supporters to the Helix in Dublin for the National Band Championships. After the success of both bands last year in Limerick, it was a hard act to follow. The 35 strong Youth Band took first place again in Section 4 Concert under the baton of John Gaynor, their conductor. This was an amazing feat as ten members of last year’s youth band were promoted into the senior band. For some of the young people playing yesterday, this was their first ever competition, namely, Sarah Woods and Brendan Leacy on clarinet, Roisin Englishby on euphonium, Aoife O’Malley, Ellen Rooney and Carol Plunkett on alto saxophone, Niamh Dunleavy and Rebecca Byrne on flute and Deirdre Walsh and Ciara Matthews on Trumpet. For their piece of own choice the Youth Band performed Colours of the Wind from the Disney movie Pocahontas by Alan Menken. Their test piece was The Piper of Brafferton by Fergal Carroll. There were six bands in this Section 4, five of whom were from Dublin, namely Knocklyon, Templeogue, Rathfarnham, Finglas and Tallaght. 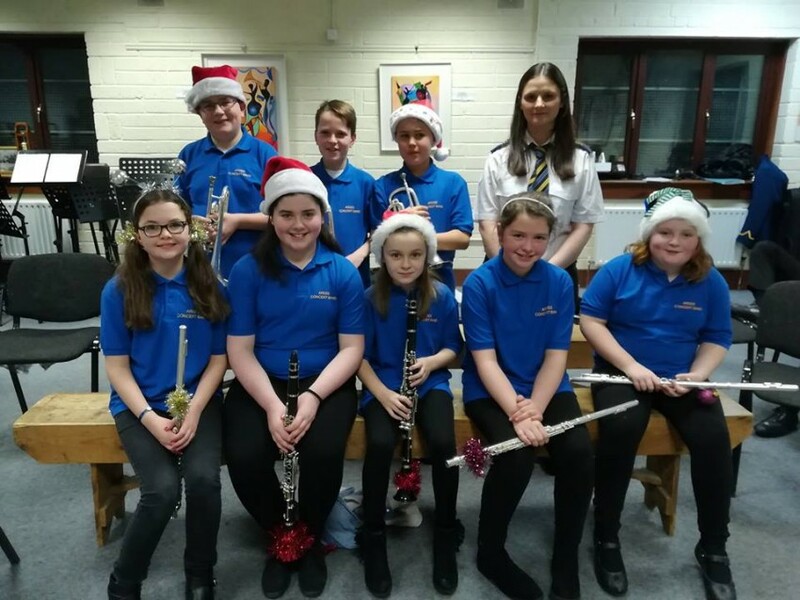 Ardee Concert Youth Band received 131 marks out of a possible 150 for their performances. In 2nd place was Finglas Concert & Marching Band with 130 marks and 3rd were Rathfarnham Concert Band with 129 marks. The adjudicator, Stephen Cairns from Belfast, commented on the Ardee performance that the balance and blend of the band’s sound was very good. The 45 member senior band was entered in the Section 2 Concert. They won the top prize for the Own Choice piece, Legend of a Mountain by Jacob de Haan, a very descriptive piece, full of colour and contrasts, they received 46 marks out of 50 for this piece. For their test piece, Partita by Edward Gregson, they got 88 marks out of 100 so they received a total mark of 134 out of a possible 150. Boherboy Brass and Reed Band from Limerick got a total of 135 and pipped Ardee for the Test Piece trophy and overall first prize in the section. It was a long but very rewarding day for all. For anyone attending this event it was a wonderful days music. Banding is alive and well in Ireland. All credit to the executive committee of the Irish Association of Brass and Concert bands who did a wonderful job, ably assisted by the staff of the Helix.